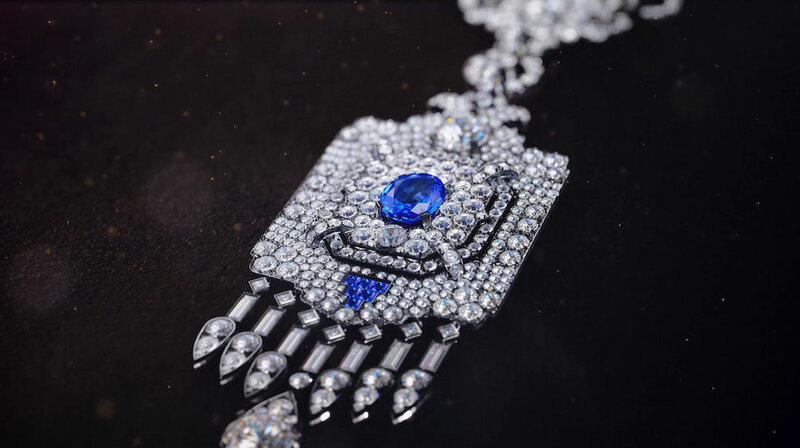 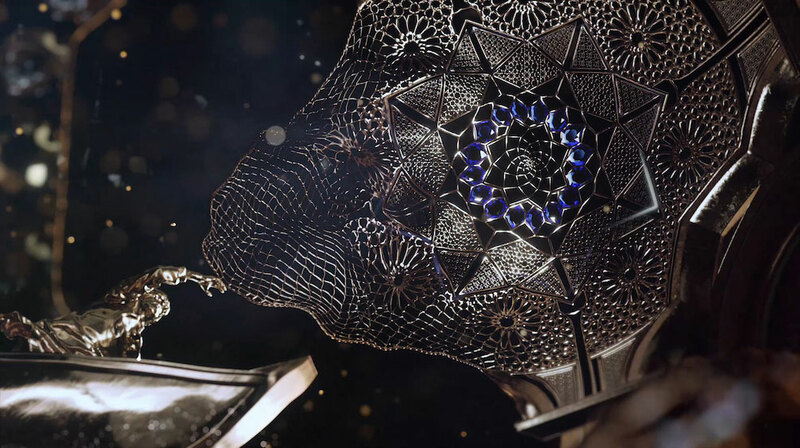 Mill+ joined forces with Cartier Middle East to create a unique regional campaign inspired by the role of tradition, history and modernity shared by the Gulf Region and Maison Cartier. 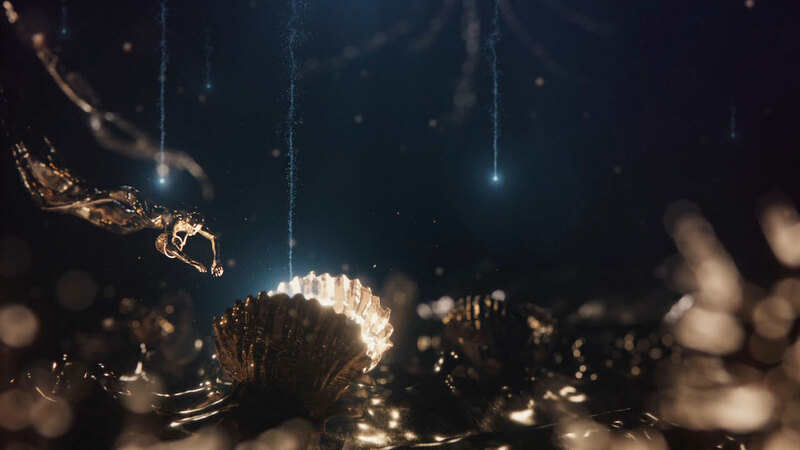 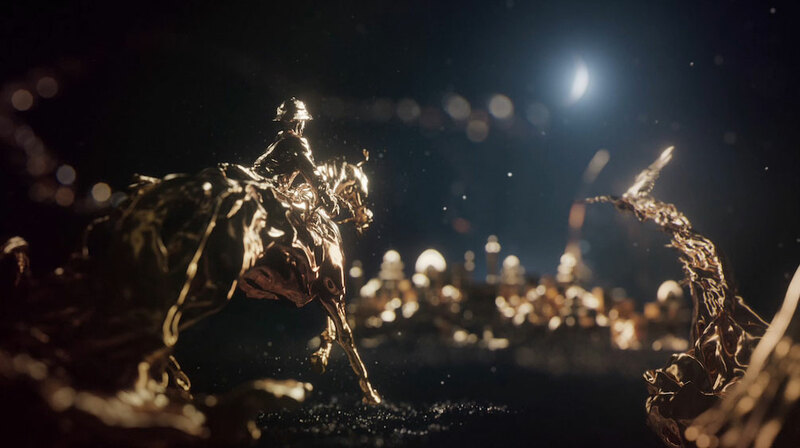 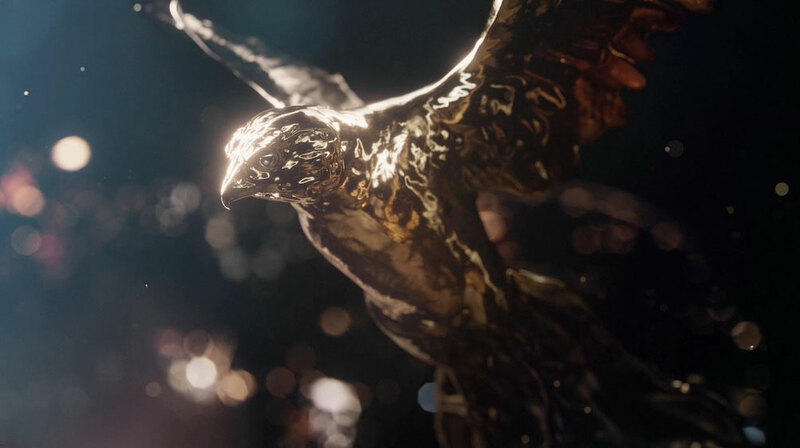 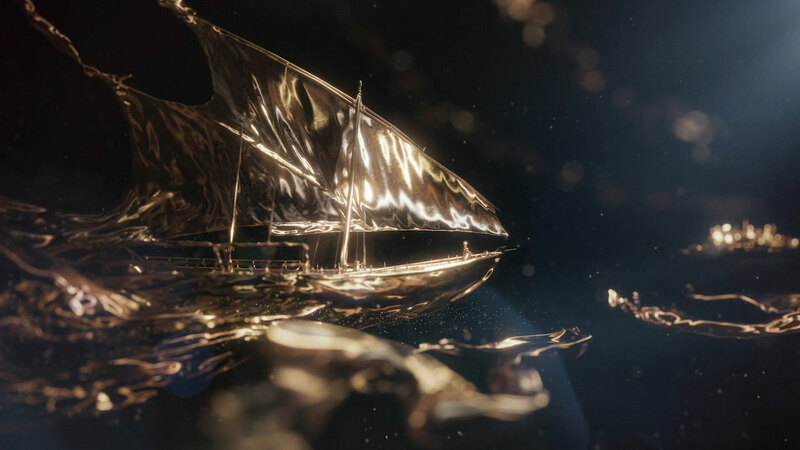 The team, led by The Mill’s Executive Creative Director Ben Smith and Art Director Kinda Akash, crafted an elegant liquid gold journey in CGI, that celebrates the most symbolic moments in Middle Eastern life and Jacques Cartier’s journey through the Gulf region. 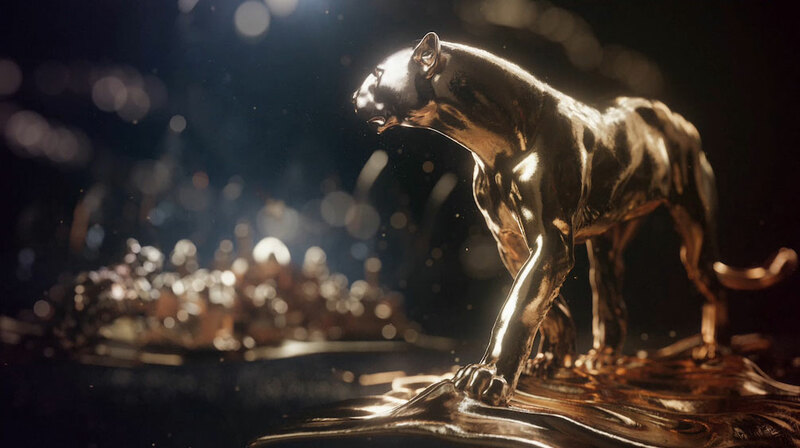 The luxurious liquid metal in this sequence is metaphorical of Cartier’s pursuit at the turn of the 20th century, which he faithfully chronicled, drawing inspiration for his designs from local findings.